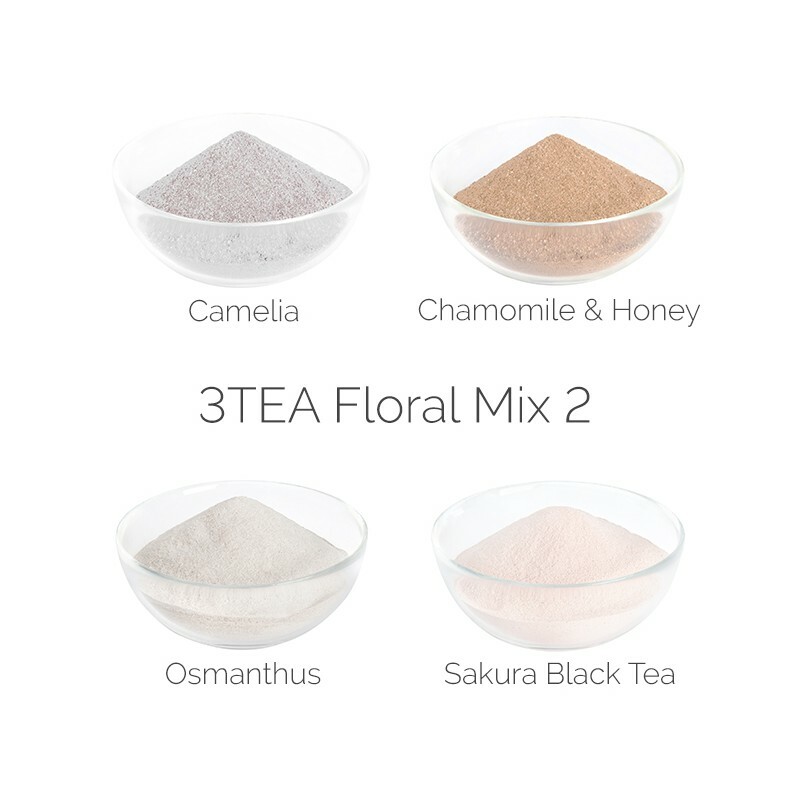 Our 3TEA Flavoured Powders provides an alternative tastes to our other ranges, it is perfect for creating an exotic, dynamic, flavoured menu. 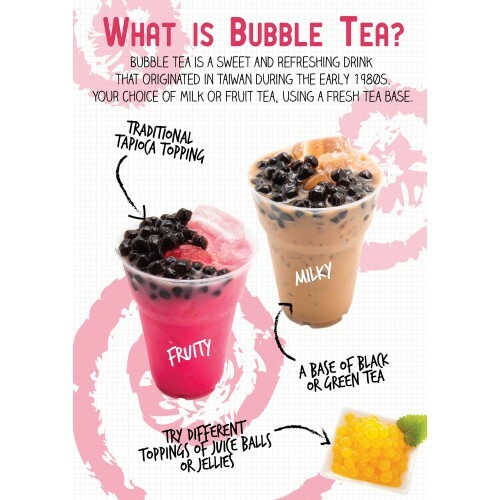 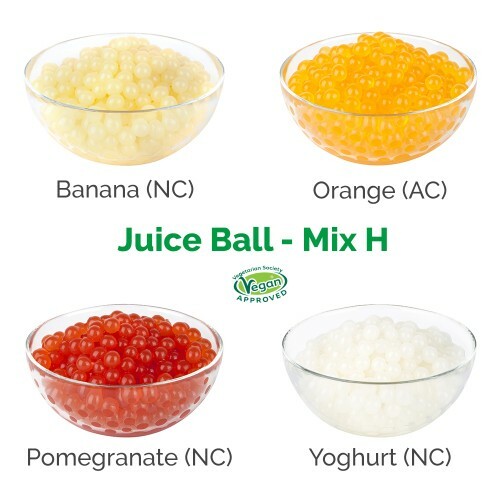 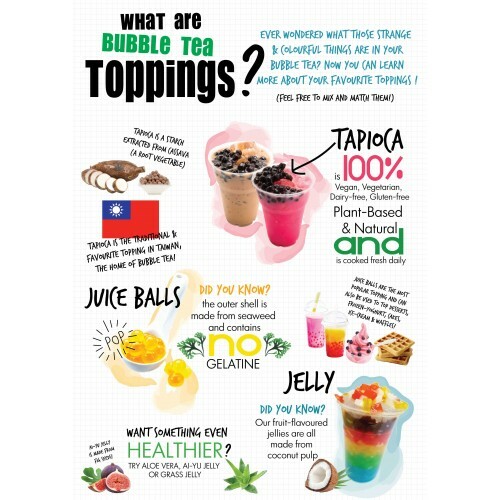 Blend with milk teas to create a custom taste. 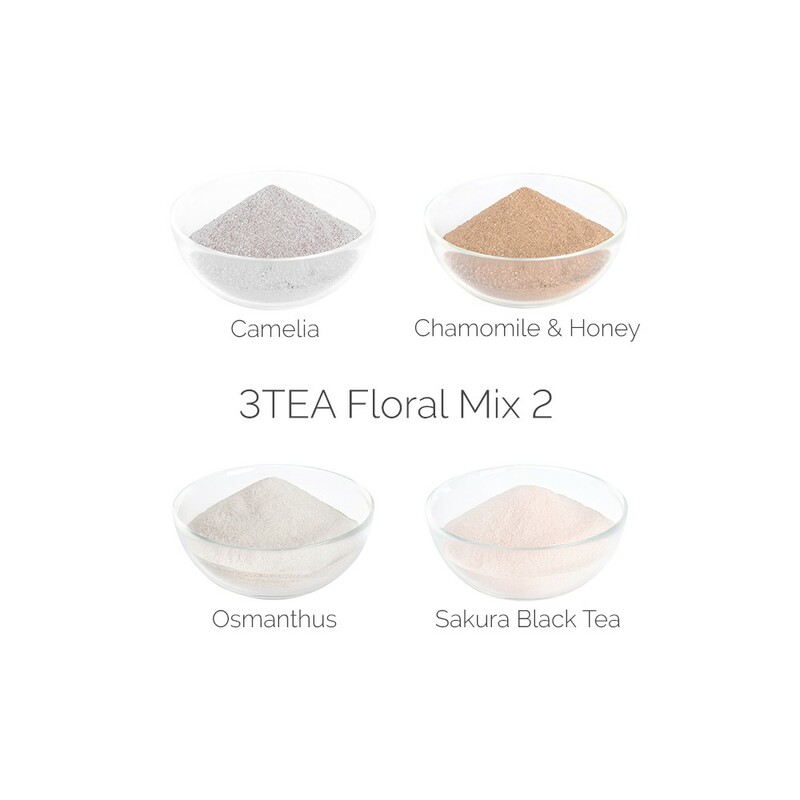 If buying in smaller units, our 3TEA Powder Mixes gives you the options to try a number of different flavours in one box.